Our guides are residents who fish here 365 days a year which gives you the most authentic Louisiana experience. A day on the water should be more than just sight fishing. It should be a learning experience that comes from fishing with someone who is passionate and well versed in this wild landscape. Louisiana has a dynamic ecosystem that changes day to day. The only way to insure you are getting the most out of your guided trip is to fish with a local who has experienced those changes first hand. 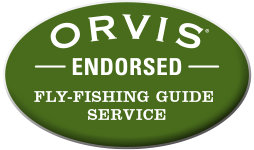 Louisiana Local Guides take pride in offering our customers a full guided experience which includes a knowledge of the flora and fauna as well as the rich history of our fishery.